Complete any room's decor with the Scallop Bluebird duvet set from Martha Stewart Signature, featuring the soft touch of cotton percale finished with a scalloped edge. Whether you're frying bacon for breakfast or baking a casserole for dinner, this Staub cast iron pan from Sur La Table has you covered. You never know what you're going to get with spring weather: From thunderstorms to heat waves to cold snaps to everything in between, the season tends to be a mixed bag. Luckily, these lightweight, versatile spring jackets have you covered. They're cute enough for everyday use but still comfortable when weather strikes. 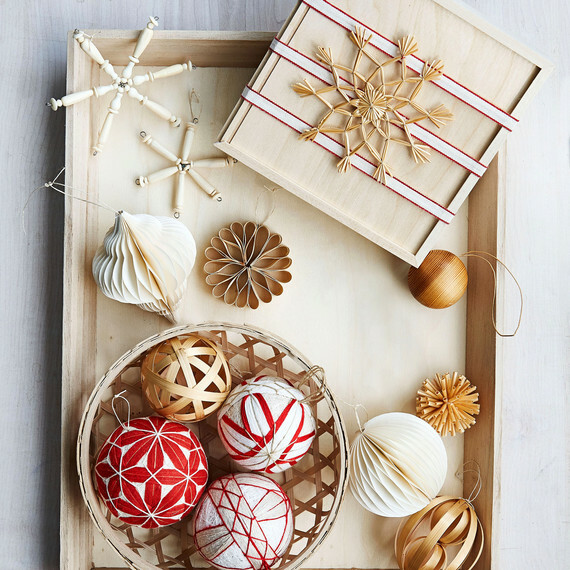 With a little wintry magic (plus ornaments and wooden dowels), it's easy to turn inexpensive supplies into a dramatic, long-lasting decoration. 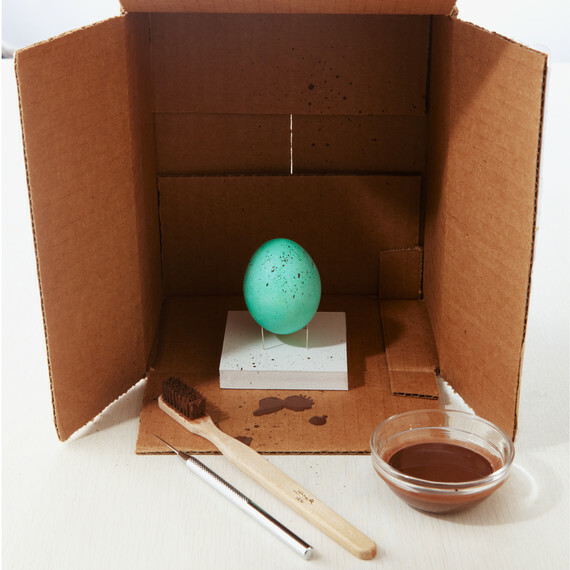 If you find yourself struggling to fall asleep, these seven foods could be to blame. 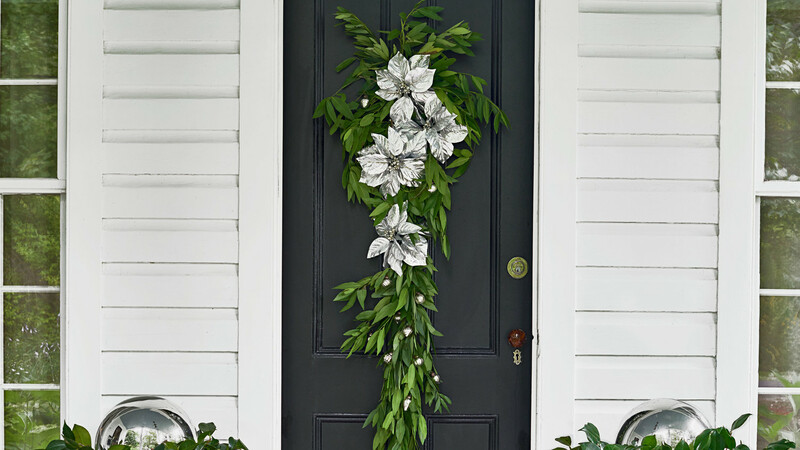 The site revealed its top home trends for 2019. 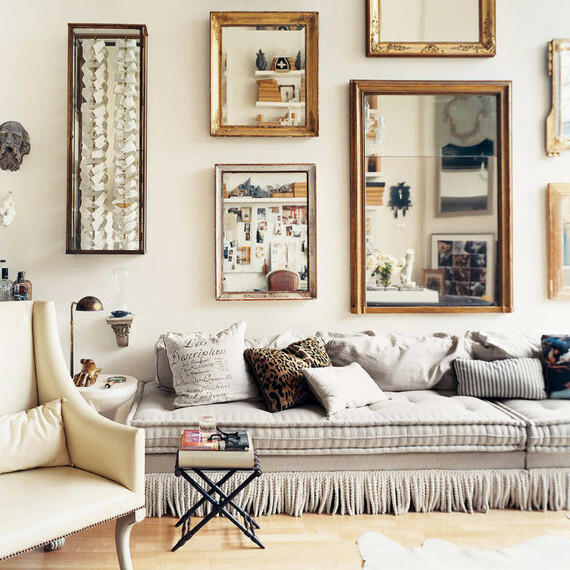 Some of our favorite designers, from Nate Berkus to Emily Henderson, give us their picks. Silke Stoddard embraces a very hygge holiday. From genuine leather upholstery to classic metal, we've rounded up five beds to give your room an instant refresh. Pamper your pup with a dog bed that embodies both form and function. From extra-comfortable orthopedic beds to weather-resistant options, your pooch will love snuggling up for a nap in one of these stylish and practical designs. One of the simplest ways to switch up your space's style is to swap out your bedding. Whether you're revamping the master suite or guest bedroom, these charming duvet covers will give your room a fresh look. 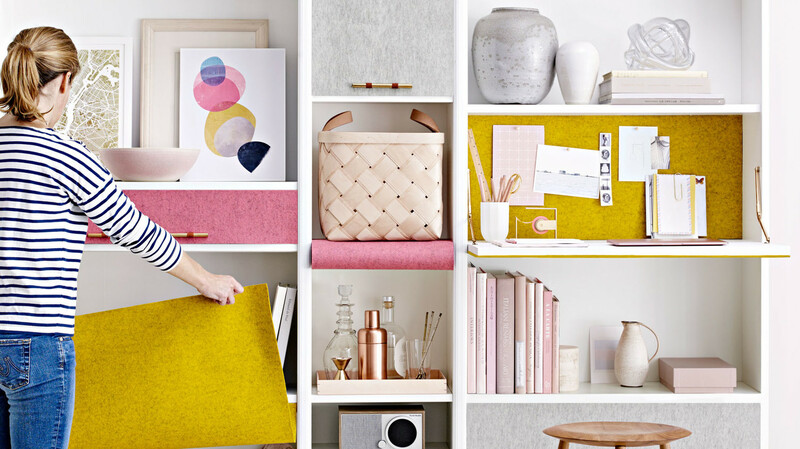 This trick works to hide clutter in the confines of modular storage. Best of all, covers can be measured and made to any size required. All you need is wool felt fabric, velcro, and some hardware store supplies. 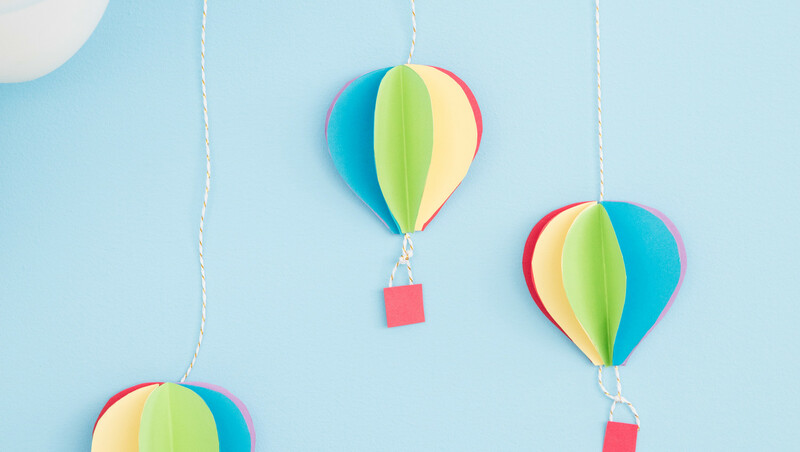 These rainbow-colored balloons are made to look like they're floating in mid-air! 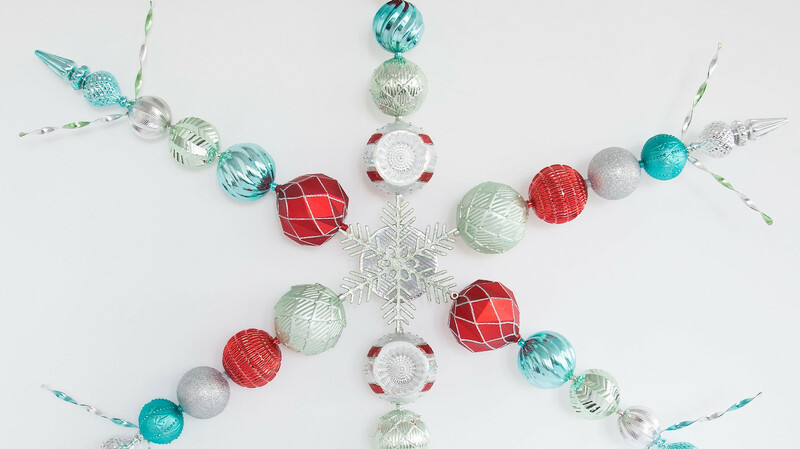 We used one template to cut, fold, and hang a batch of these easy-to-make paper decorations. 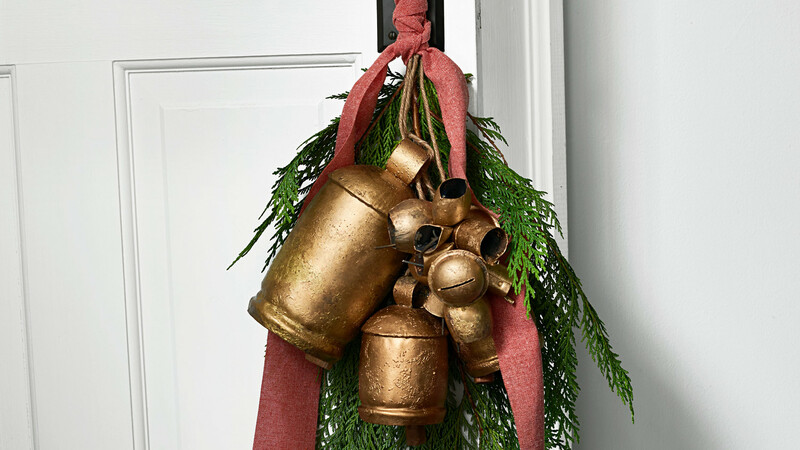 Everyone will receive a merry greeting — and a cheerful goodbye — when you hang a few brass-plated bells on your doorknob.